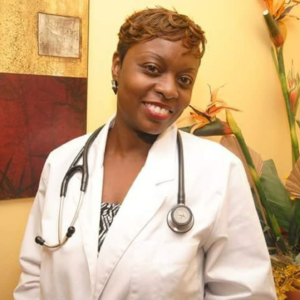 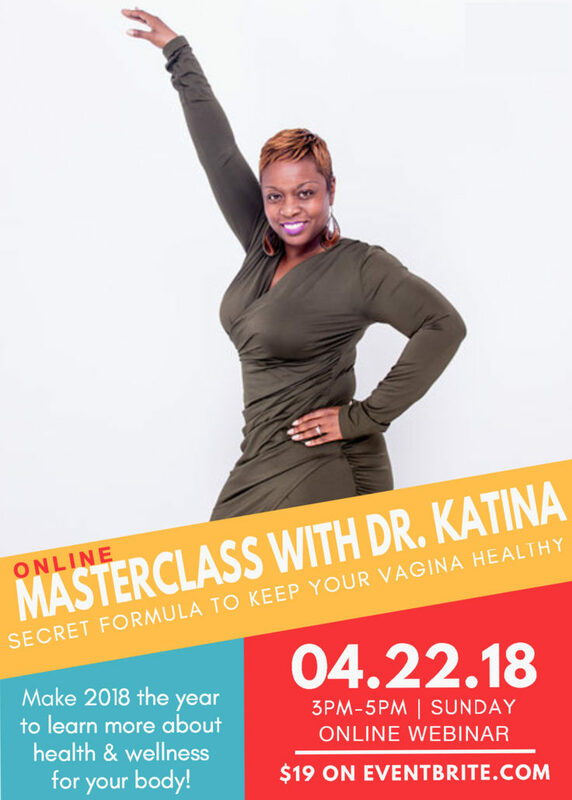 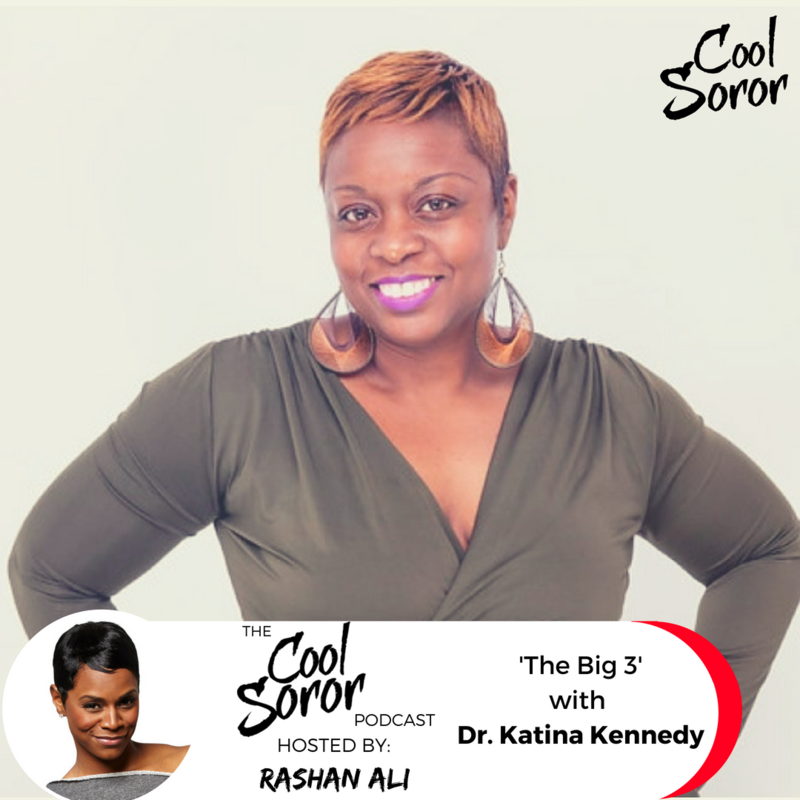 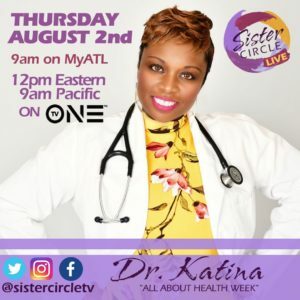 Sister Circle Live | Dr. Katina on Women’s Health | What do you need to watch out for? 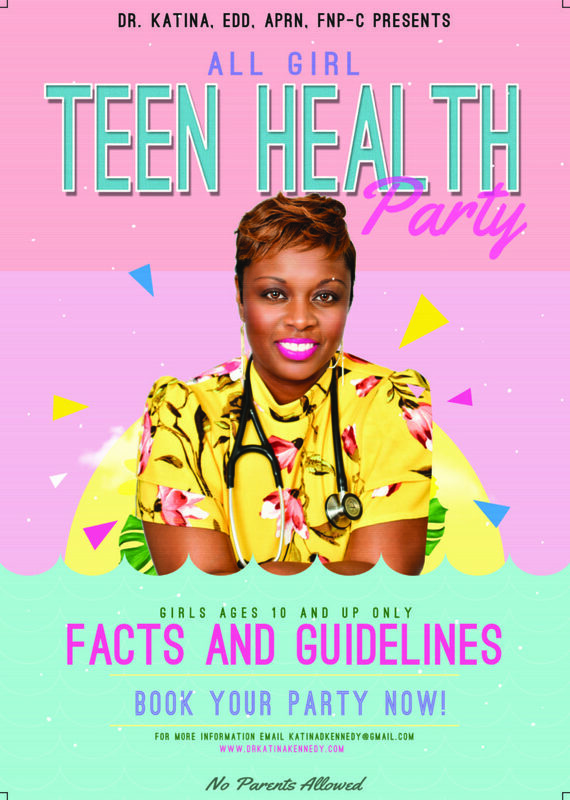 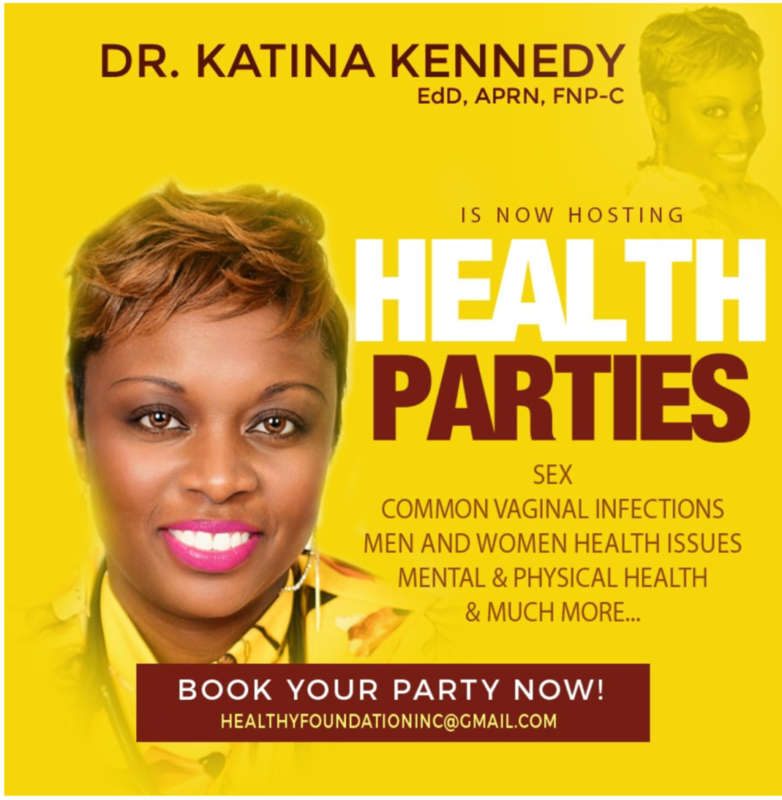 Email HealthyFoundationinc@gmail.com to book your health party. 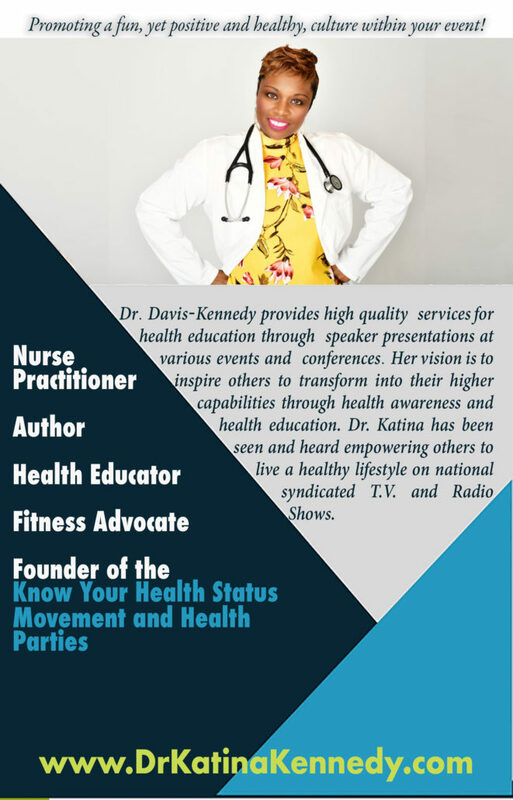 Dr. Katina EXCLUSIVE interview with the Get Up! 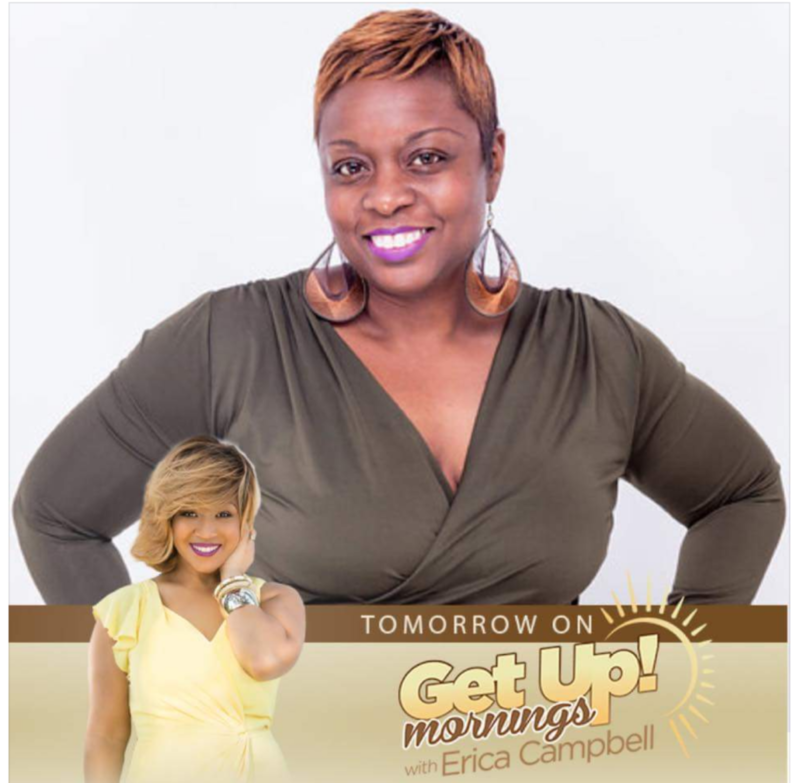 Mornings Showwith Grammy Award Winning Artist Erica Campbell’s Show.